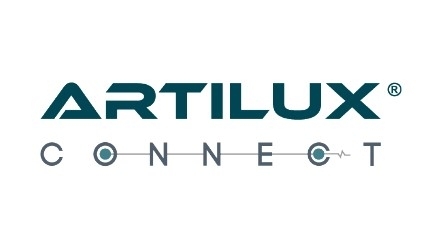 Artilux Connect is a solution supplier enabling high performance and cost effective optical transmission technology. Our mission is to commoditize optical solution seamlessly not only in the existing communication backbone but also in people’s daily lives. With our advanced technology, Artilux Connect supplies semiconductor IC and devices to meet the high demand market and also take on the challenge in creating new opportunities.